Healthy habits are an excellent new year’s resolution. Start your 2019 off right with a physical exam. Yearly checkups offer you an opportunity to pinpoint areas you may wish to focus on to improve your health in the new year. Whether you’re planning to completely revamp your lifestyle in the upcoming months, or simply want to make a few adjustments for a healthier year, the friendly staff with Alpha Care are ready to help you get started. Call or stop in today and make your appointment. Each season has opportunities to instill new healthy habits into your day to day routine. By shedding old, poor habits and replacing them with new habits like healthier eating, staying hydrated, and getting enough exercise and sleep, you can see a major upturn in your health. Begin by setting small, reachable goals. Rather than pledging to run a marathon in the new year when you’ve rarely walked much further than your mailbox, choose a reasonable goal like walking a mile three times a week. The best way to start improving your health in 2019 is to start the year with a yearly physical exam. An exam can pinpoint areas of concern and give you a solid idea of what goals you should be reaching for with your new routine and habits. Rather than trying to change everything at once, it’s best to tackle a few changes at a time and focus upon what adjustments you can make in your day to day routine that will pay larger dividends in the long run. 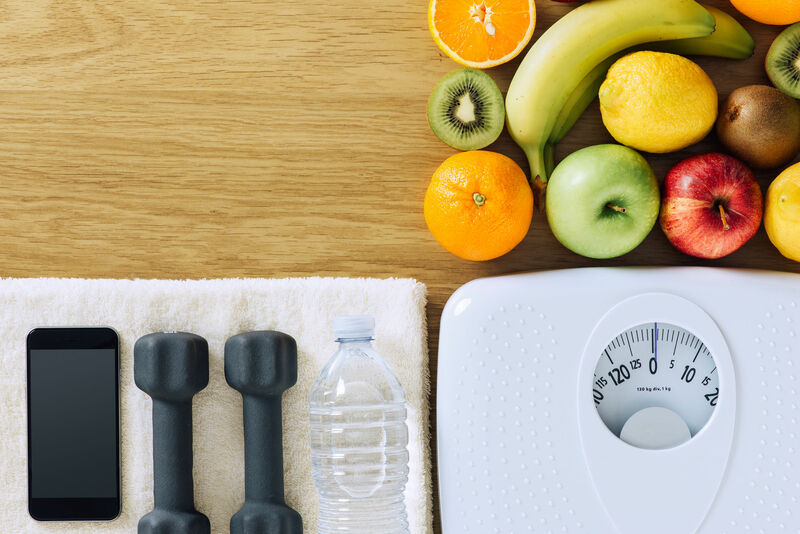 Use your annual checkup as an opportunity to discuss your plans and goals with your doctor and get his or her input on your planned fitness routine and diet program. Your doctor is your strongest ally in making a healthy change in your lifestyle. Use their knowledge and input to improve your chances at sticking to your new year resolutions. Your yearly checkups also provide your doctor an opportunity to perform the medical tests you should have every year. Blood pressure, exams of the ears, eyes, and nose, as well as other blood tests and screenings depending upon your personal and family medical history. When your doctor has the results of all of these tests, he or she is better able to advise you which healthy habits are most important to improving your overall health, stamina, and wellbeing. Yearly checkups also provide an opportunity for your doctor to perform mental health screenings, which may indicate conditions like depression or anxiety, or simply an overabundance of stress in your life. Early diagnosis is important in mental health as it is in every other aspect of care, so be honest with your doctor about any concerns or questions you might have.